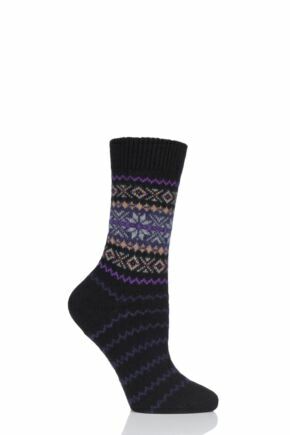 In a range of beautiful colours and feminine designs, our selection of Pantherella socks will certainly inject a bit of colour and style into your sock collection. 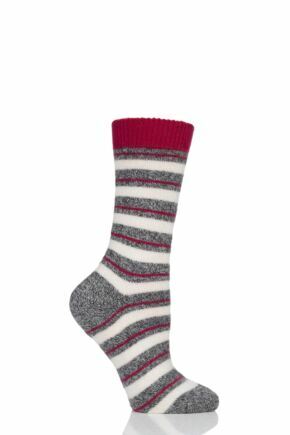 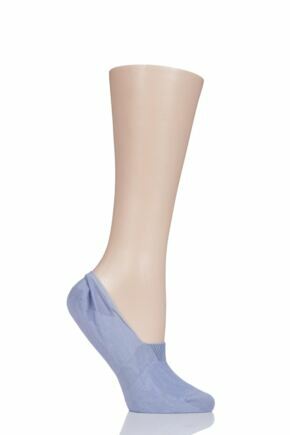 These high quality, luxury ladies' socks are all made traditionally right here in the UK. This collection offers a variety of the finest materials, including cotton, cashmere, merino and wool.